Kris Jenner has been hailed as a ''super hero'' on her birthday by her daughters Khloe Kardashian and Kim Kardashian West. Kris Jenner has been hailed as a ''super hero'' on her birthday. 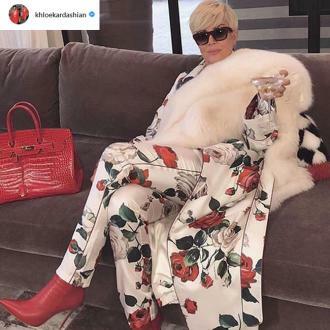 The 'Keeping Up With the Kardashians' star turned 62 on November 5, and her brood have taken to social media to praise the Kardashian/Jenner matriarch on her special day, which has seen her credited for her ''boss moves'' and for looking ''so f***ing fabulous'' by her daughter Khloé Kardashian. 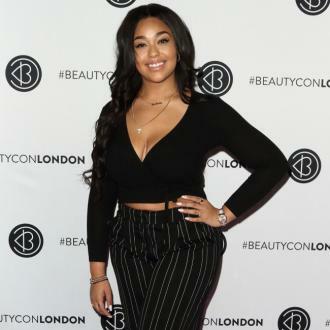 And the former 'Kocktails With Khloé' host will be ''proud'' of herself if she possesses ''an ounce'' of her mother's traits when she is older. And Kim Kardashian West has also taken to social media to credit Kris as her ''best friend'', as well as the ''best grandma'' with the ''best outlook'' on life. And Kris has thanked her loved ones for the ''sweet and thoughtful birthday messages'' on her special day.